Metal Roofing: It’s Longer Lasting, Saves Money, And Keeps Your Building Cooler! Tired of having to put new shingles on your roof every few years? Let us install 40-year ENERGY STAR®galvanized metal roofing on your building, and never roof again! With energy costs continuing to rise, the popularity of green roofing is also on the rise. Green roofing can take many forms. For most roofs, we prefer passive solar technology using cool metal roofing. Metal roofing is an environmentally-friendly product! 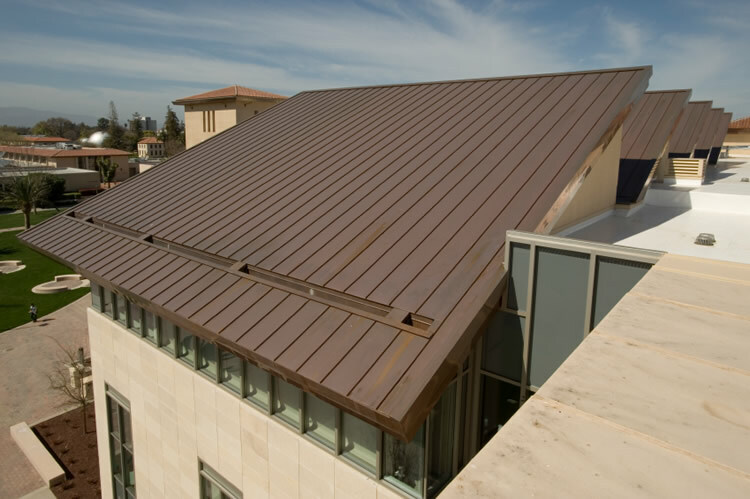 Metal is the most high-performing, energy-efficient, long-lasting, and attractive alternative to more conventional roofing materials. 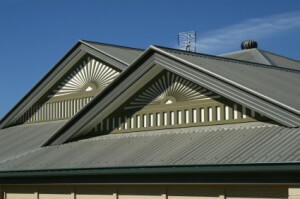 It has high curb appeal, low maintenance, and generally benefits the environment by reducing heat gain inside the building, by allowing shingles to remain on an existing roof and not be sent to a landfill, by containing recycled materials and not being made from petroleum products, and by being 100% recyclable. 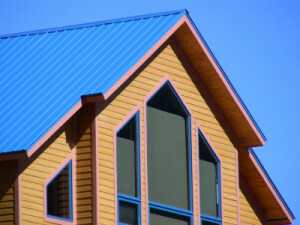 Installing pigmented ENERGY STAR® metal roofing could make you eligible for a tax credit. treat each job as a unique situation, assessing the best options to give the customer what they want in the most cost-effective way, including them in the decision-making process. That’s an informal way of saying we employ value-engineering principles at all times in our work.